Jesse Lége is the real deal. Growing up in a rural, pre-electricity home in Gueydan, Louisiana, Jesse spoke Cajun French and learned music from relatives, neighbors, and the family's much-loved battery-powered radio. Today he is one of the most admired Cajun accordionists and vocalists in the world. He has won numerous CFMA (Cajun French Music Association) awards: Traditional Band of the Year, Accordion Player of the Year, Male Vocalist of the Year, Band of the Year, and Song of the Year, and in 1998 he was inducted into the Cajun Music Hall of Fame. 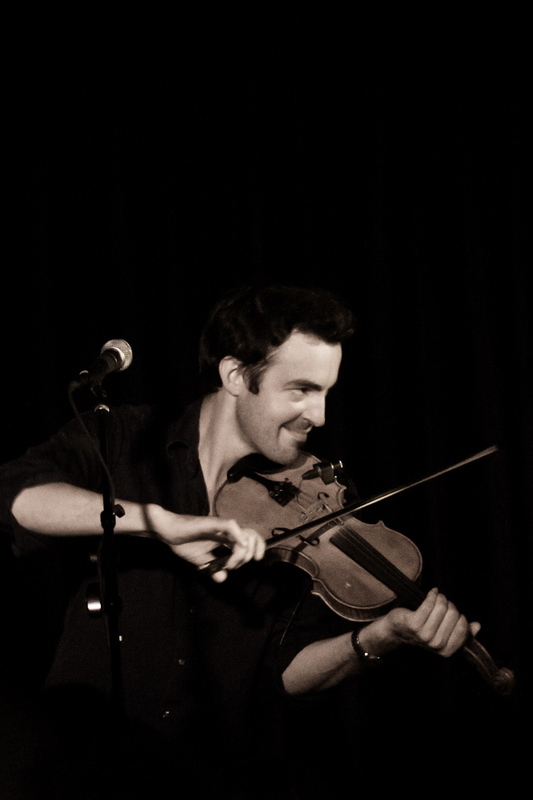 Sharing the stage with Jesse for the last 15 years is two-time CFMA "Fiddler of the Year" Joel Savoy. 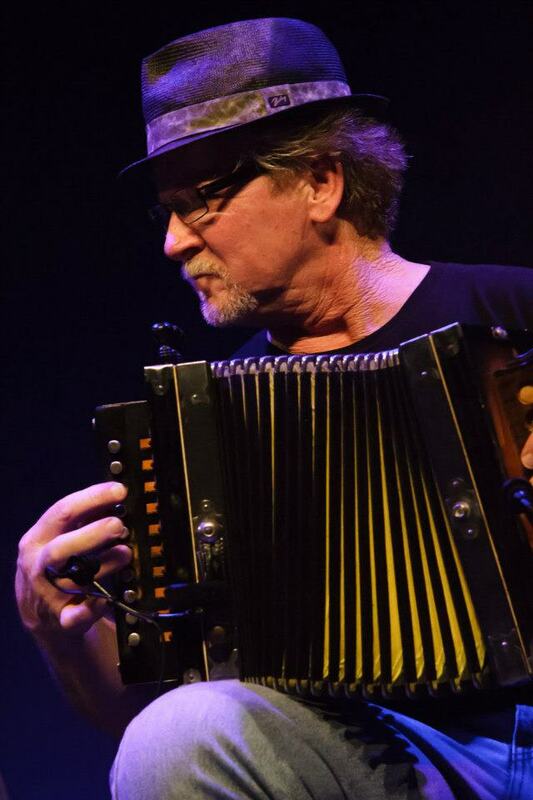 Since his early teens Joel has been a leader of a group of folks in southwest Louisiana dedicated to honoring, preserving and living the legacy that is Cajun culture by instigating and supporting traditional music and events such as the Courir de Mardi Gras and boucheries. He’s worked or played with just about every musician out of Southwest Louisiana and a few other folks too, like John Fogerty, Linda Ronstadt, T-Bone Burnett, and Steve Earle. From his home studio in Eunice, Louisiana, home of Valcour Records, he’s received nine GRAMMY nominations to date and in 2012 he won a GRAMMY for his work as a producer and engineer with The Band Courtbouillon.